With over 100 years of experience, the Italian Fiorio Colori is one of the European leaders in production of food grade colours. Fiorio Colori provides the whole range of Synthetic colours, Natural colours & Extracts, Powders, liquids, pastes and customized products are produced with a long experience for applications in the Food & Beverage industry, Pharmaceutical industry, Cosmetics, Detergency, Personal Care, Agro and Animal Feed Industries. High quality standards assure production output with high purity levels, guaranteed by accurate and certified testing throughout the entire production cycle, from the raw materials up to the final packaging. 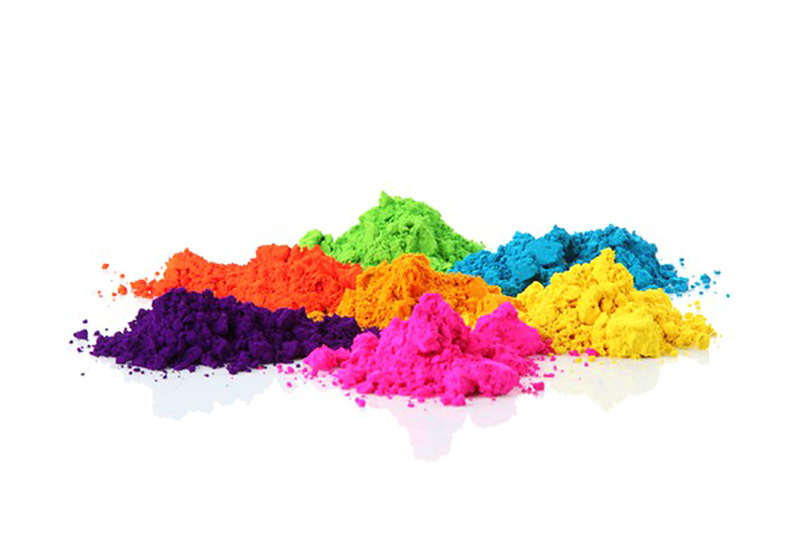 Beside the food colouring product range, Fiorio Colori maintains its traditional production of industrial dyes for wood, textile and leather applications which are by today all REACH certified. future solutions if you look ahead.